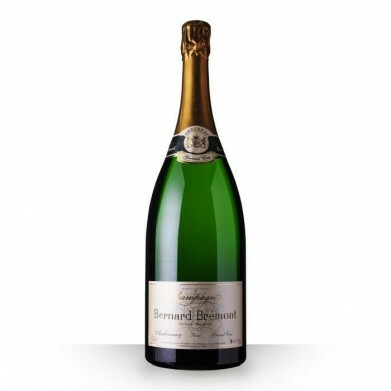 BERNARD BREMONT GRAND CRU VINTAGE for only $75.49 in online liquor store. An artisanal Grand Cru Champagne made from 60% Pinot Noir and 40% Chardonnay sourced in a single year from the family vineyards. Orchard fruits on the nose are followed by a velvety palate of stone fruits wrapped in tiny bubbles which end in a long, round finish.